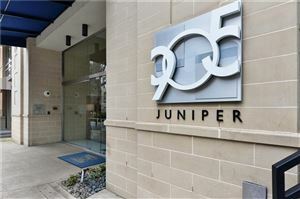 Market Reports Note: Beginning in 2017, Market Reports for 905 Juniper will appear on this page, instead of a separate blog post for each report. If you are interested in tracking market activity in this community, we suggest you bookmark this page to come back for updates. 905 Juniper is one of Midtown Atlanta’s intimate condomminium buildings with just over 100 homes. Located a block off of Peachtree Street on Juniper, 905 Juniper offers some live/work condos, as well as one and two bedroom homes. Most homes are finished with concrete floors, and have city views or overlook the pool area. 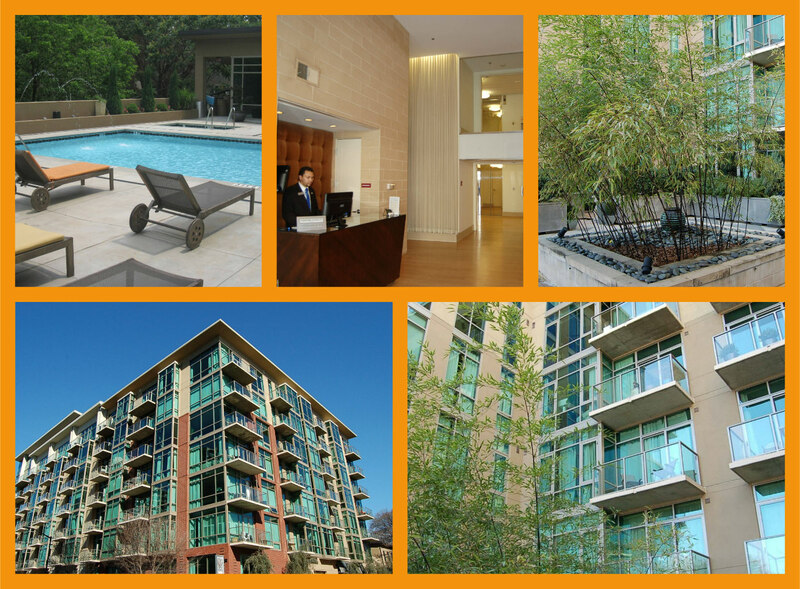 Take a look at 905 Juniper Condominiums! 2016 was a really quiet year for sales in 905 Juniper. 3 homes sold in 2016, compared to 14 homes in 2015. For 1-bedroom homes, the Average Sales Price increased 5% from $293,280 to $307,000. However, the Average Days on Market for a 1 bedroom jumped from 35 to 52 days. The time on the market ranged from as low as 3 days to as high as 123 days. For 2-bedroom homes, the Average Sales Price increased 21% from $530,167 to $640,000. There were 9 homes sold in 2015, compared to just one home sold in 2016. The days on the market dropped from 39 days in 2015 to just 14 days in 2016. As we put this report together in January, 2017, there are currently two 2-bedroom homes on the market, priced at $559,000 and $679,500. Data last updated: 4/19/19 7:07 PM PDT.